The Inn at Blue Mountain Beach is getting a Complete Makeover! It will be ready to enjoy for the Spring Season. The atrium will have a fresh new pleasing color palette of grays, blues and whites and brand new flooring is being installed. Approximately $1.6M in improvements & remodeling. You won't recognize it! This and so much more coming soon! 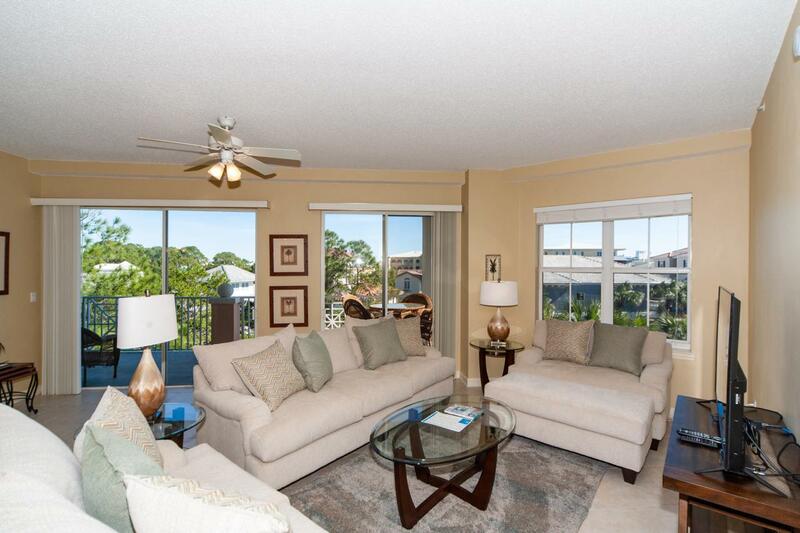 Inn at Blue Mountain Beach is a private retreat off of 30a in coveted Blue Mountain Beach. Plug in and play! Unit 303 is fully furnished and rental ready. The open living spaces are perfect for entertaining family and friends at the beach while the split bedroom floor plan allows for your privacy from guests. New living room and dining room furniture. 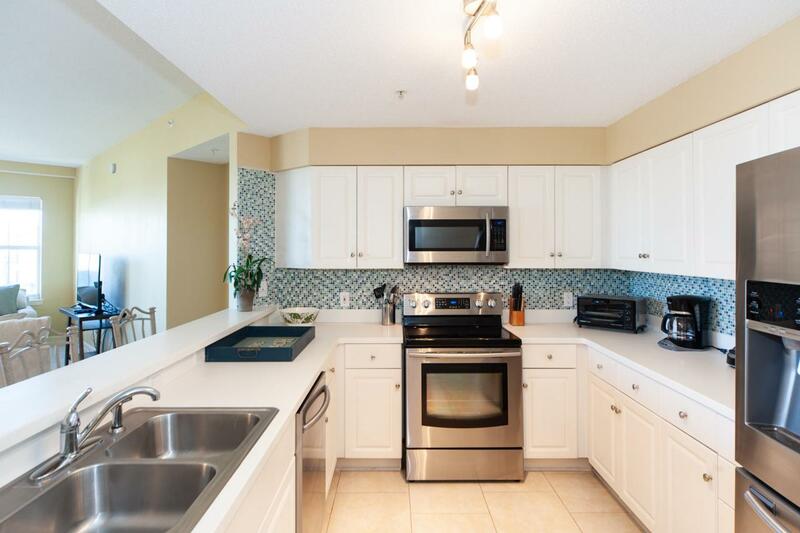 The updated kitchen features tons of storage, stainless steel appliances, beautiful backsplashand a breakfast bar. The living room lets onto an expansive balcony extending your living spaces outside. The large master bedroom suite features its own private balcony, walk in closet and spacious master bath. The master bath boasts double vanities, a large jetted tub and a walk in shower. One of the two guest bedrooms features an en suite bathroom as well as access to the balcony. 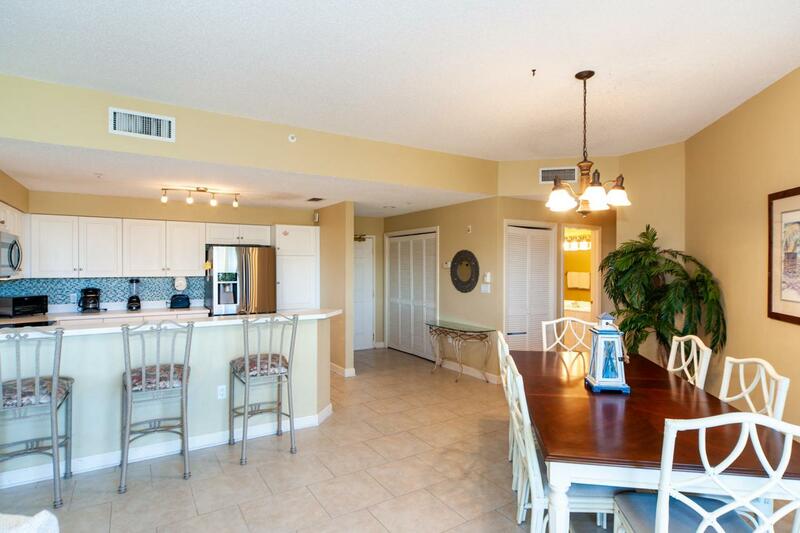 This beachfront community features a gulf front pool (heated) and hot tub, a fitness room with state of the art equipment for cardio and weight training, interior corridors and secure garage parking and lobby. Call today to learn how you can become a part of this unique community with only 48 residential condominium homes. 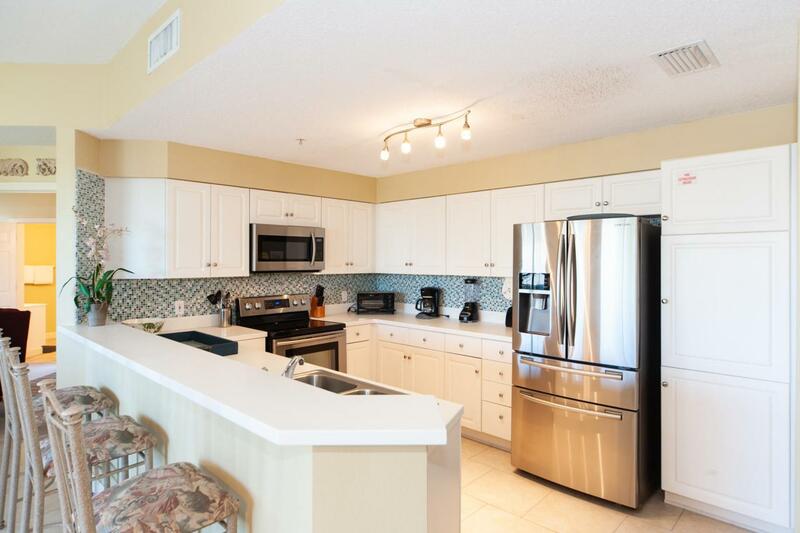 You are invited to discover this beautiful condominium home at The Inn at Blue Mountain Beach tucked away just off the 30A corridor and convenient to restaurants, shopping, coastal towns, bike path and rare coastal dune lakes. Make your appointment today!